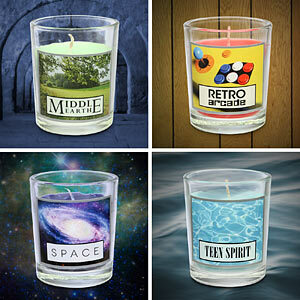 Secret affinity for geeks? Let's face it, who doesn't? Well know take that love to the next level. 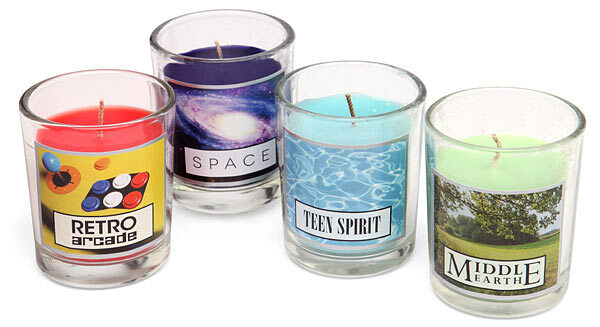 Forget those traditional smelling candles, ThinkGeek is selling Geeky Scented Candles for those special scents you couldn’t find: Space, Retro arcade, Teen spirit and Middle Earth. Come ‘on, doesn’t everyone want the scent of candy, pizza, and dirty change from an old arcade.